File this under, "We already knew that." Analysts for Redfin, the technology-based real estate brokerage firm, have released a study on eight of the hottest housing markets in the U.S., with top honors going to Texas and the Pacific Northwest. Texas is well represented with San Antonio, Dallas, Houston and Austin joining Raleigh, Portland, Seattle and Denver on the list. Citing strong job and population growth and cost of living as critical factors in all markets, these eight cities are bucking the greater national trend of declining home sales. 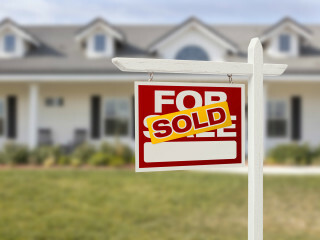 Over 46 percent all homes placed on the market in February were sold within two weeks. 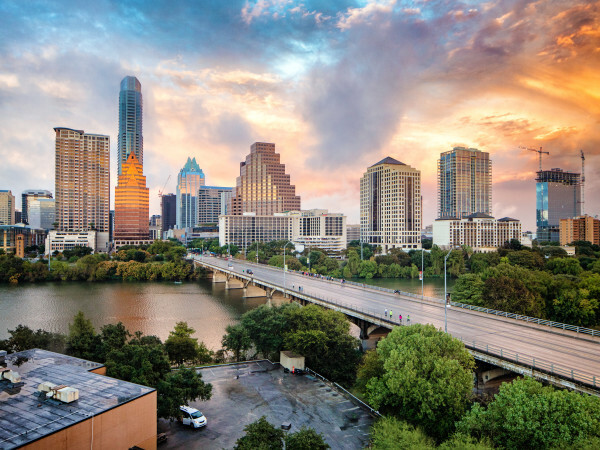 Anyone currently shopping for a home knows Austin's real estate is red-hot. Properties are often sold just days — or sometimes hours — after they are listed. 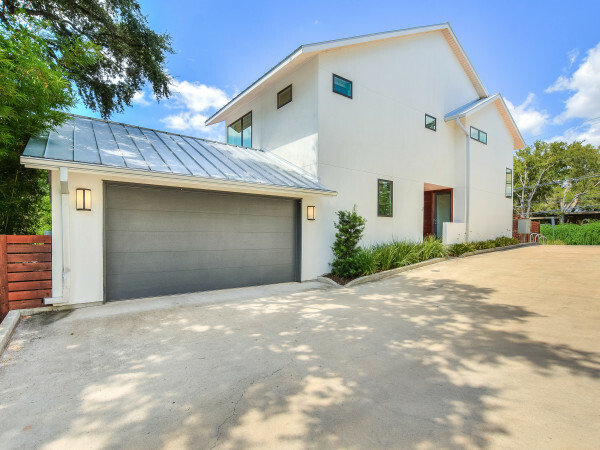 Redfin notes that houses in Austin spent an average of just 26 days on the market in February before they were purchased, a crazy decline from the 40-day average just over a year ago. Over 46 percent of all homes placed on sale in February 2014 were sold within two weeks. 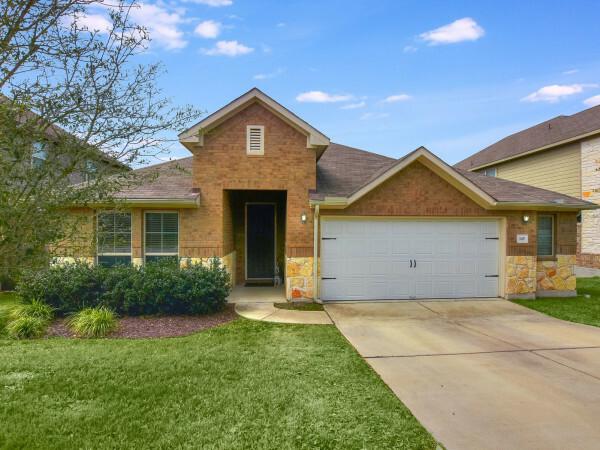 In addition to a healthy economy and job growth, Redfin also points to Austin's relative affordability — and lack of inventory — as reasons for the competitiveness. This February saw a 12.5 percent decline in inventory, coupled with a 3.3 percent increase in sales. "Buyers should prepare themselves: These markets are shaping up to be even more competitive than they were in 2013," says the study. Much of this housing market boom is from folks relocating to trendy towns. According to a survey conducted by Redfin, many people looking for homes in the Pacific Northwest cited lifestyle as the motivating factor for moving. Down south, potential homebuyers cited job opportunities as their No. 1 reason for relocating to Texas. And though Austin has the hottest market in the Lone Star State, at least according to this study, Dallas and Houston are close behind. Homes in Dallas spent an average of 30 days on the market before being bought; almost 39 percent of homes were purchased within two weeks. Houston homes averaged 33 days on the market in February, and San Antonio homes spent an average of 46 days on the market. Population growth in these hot spots is sometimes double the national average thanks to the continued job growth and, as the economy continues to recover, analysts don't expect that to taper off anytime soon. Economics aside, Redfin also points to another interesting cultural trend. With the population of most of these cities around child-bearing age, families are not only growing with the addition of kids, they're seeing an increase in "traveling grandparents," folks that leave behind their own cities to be near their children and grandchildren.